Writer. QA Analyst. Works at DevNami. 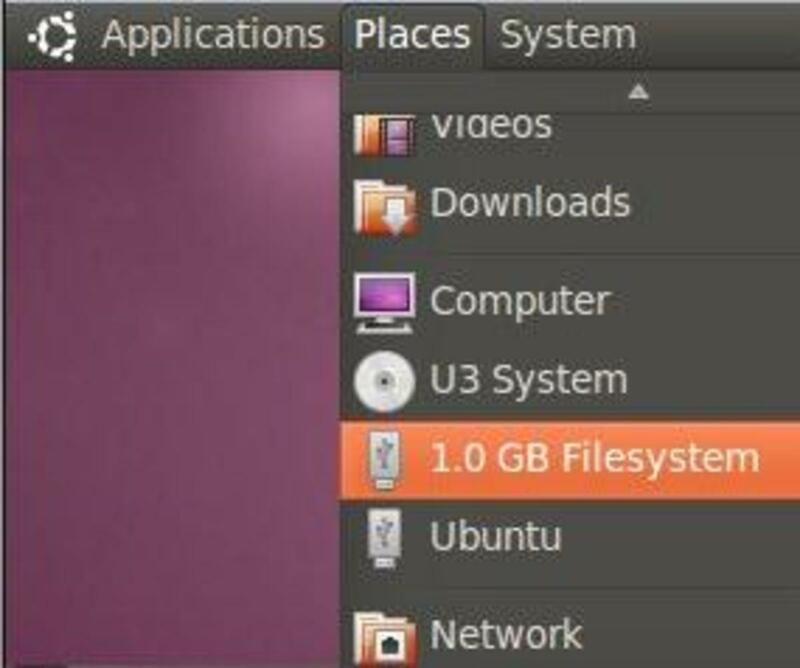 How to Connect Vodafone 3G USB on Ubuntu Linux. Connect K3570-Z stick to the internet using Sakis3g and usb-modeswitch library.